These are the addresses subject to the most reported crime across South Tyneside during December. The list is collated from official figures on the Home Office's Police.uk website and includes investigations which have been successfully completed, are still ongoing or have been discontinued. All locations are in South Shields unless otherwise stated. 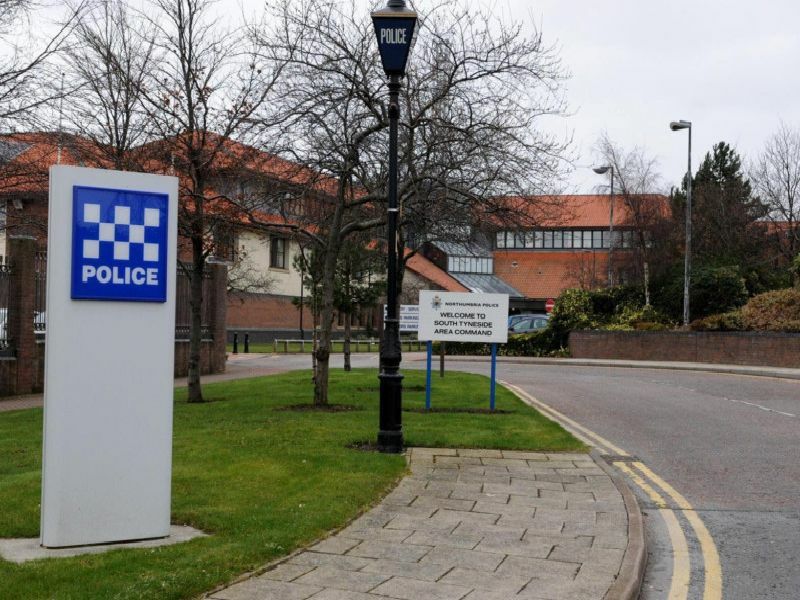 Thirteen reported cases in or near South Tyneside District Hospital included five violence and sexual offences (classed together) and three anti-social behaviour cases. Thirteen reported offences including six cases of anti-social behaviour and three instances of shoplifting. Twelve reported offences in the Keppel Street area included eight shoplifting cases and one drugs case. Twelve reported offences in the Beech Grove area for what the police class as other crime. This may include Includes forgery, perjury and other miscellaneous crime.